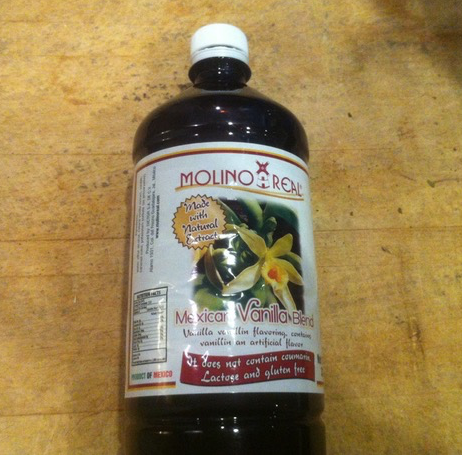 Delicious Mexican vanilla blend from Guadalajara is back in stock! 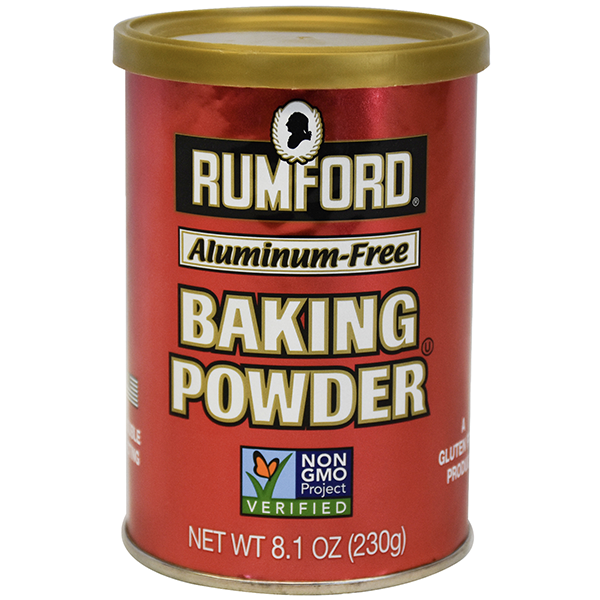 For those that love a sweet vanilla flavor and scent added to their baking, yogurt, ice cream and other goodies, this is a wonderful addition to your kitchen. Ingredients: water, ethyl alcohol, natural vanilla extract, vanillin, caramel color, potassium sorbate (preservative). 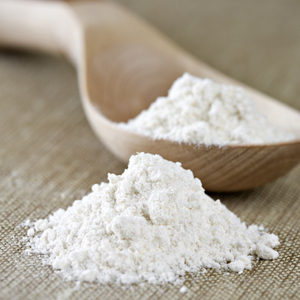 Flour, white, unbleached, natural, 5 lbs. 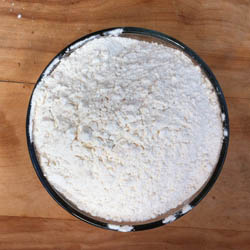 Flour, pastry, white, local, organic, 25 lbs. 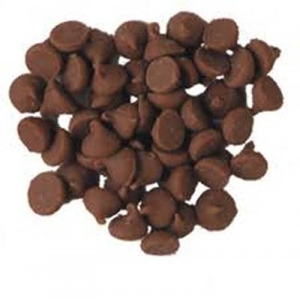 Carob Chips, 1 lb. Unsweetened! Flour, whole wheat, organic, 5 lbs. Date Sugar, 1 lb. We import this by the pallet from Mexico. We love it! It is not an entirely pure product, but we figure, you only use a little bit, and hey, the world is not entirely pure nowadays, either!